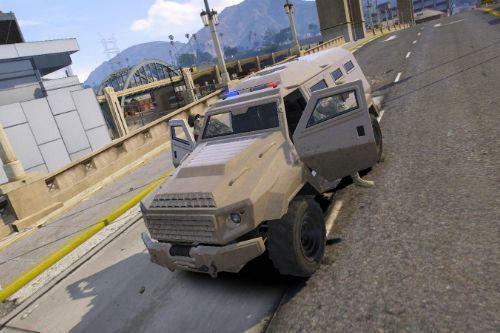 REMOVE ANY OLDER VERSIONS OF L.A. 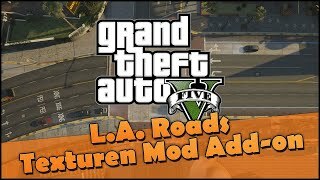 ROADS AND MY PATCH BEFORE INSTALLING THIS NEW VERSION OLDER VERSIONS ARE NO LONGER SUPPORTED. would also like to give another really BIG thanks to Arc_Angel for helping find bugs and missing textures so the we could fix them. And a really big thanks to Reyser for making an Add-On for this mod so the mod can be a smaller size! 1) Place "LA_ROADS" Folder into "mods/x64/dlcpacks" place in the dlcpacks folder. 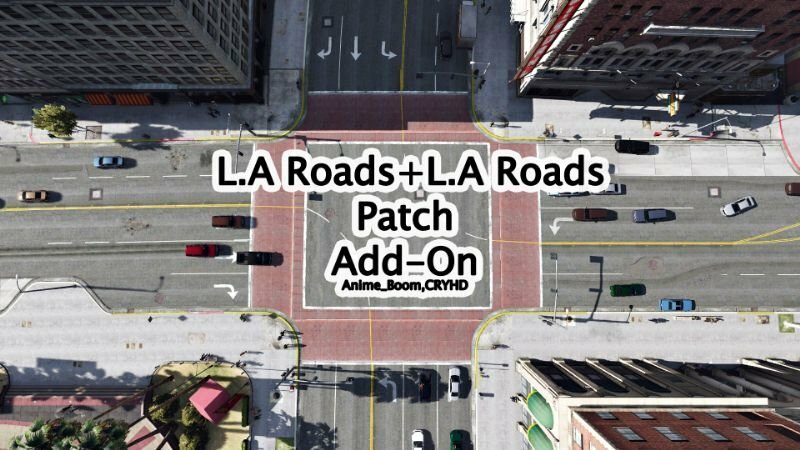 3) Copy dlcpacks:\LA_ROADS\ and place it at the bottom of the list. 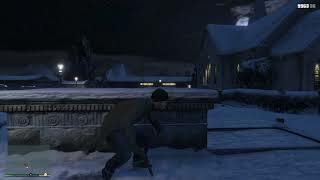 5) Load up the game and ENJOY! 1.0 [Add-on] Merged the original mod and my patch into the same add-on file for easy installation thanks to Reyser! Also now compatible with some other real life mods. 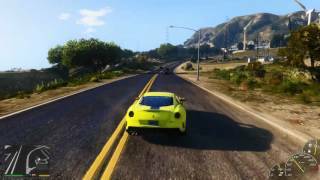 Q) I found a bug from l.a roads 2.0 can you fix it. A) Yes I can just link me a picture of the area in game and the location on the map it will make finding the bug more easy. Q) Do we need to install The mod into a MODS folder? A) You do not have to but I highly recommend it, it keeps all of your original files safe and if you make a mistake it is very easy to revert to the original files. Q) Why is the road in the distance one great big yellow blurry mess!?! A) This is an anisotropic filtering bug, try going to the Nvidia control panel then go to manage 3D settings. 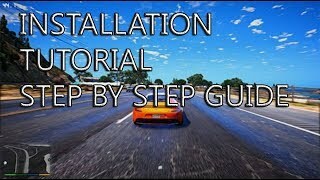 After this click program settings, once done click the add button and find your gta5.exe then click add selected program. Once the program has been added scroll down the option till you find anisotropic filtering, change it to x16 and then click apply. This will make the issue less noticeable. Q) Why is some of the map invisible/random textures after I install this mod? A) This happens when the .rpf file becomes corrupt when replacing its files the way to fix this is to just re-install the mod. 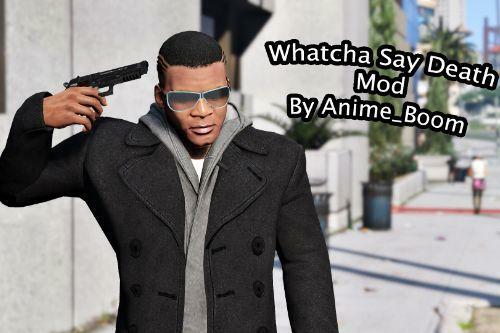 Q) How do I install this mod? A) No. I am only fixing bugs with the original mod so this means I am only using the textures from the original mod. If you would still like to ask for a texture change please contact the original author CRYHD. Q) What is the performance cost of this mod. 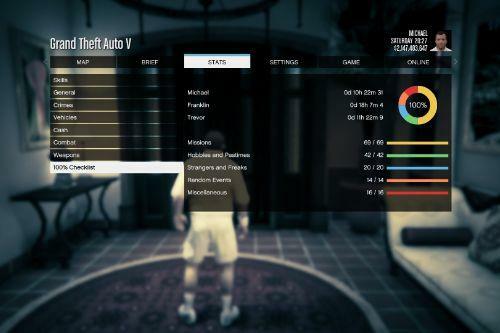 A) Depends on your hardware, if you are playing GTA V on high settings with high frame-rate already without L.A. roads and also this mod installed no need to worry about performance issues. @Matu94 Hi, please see below. Hope it helps. 2) Right click to select option from down down menu to create new folder. 3) Name the folder to: "LA_ROADS" without the quotes. 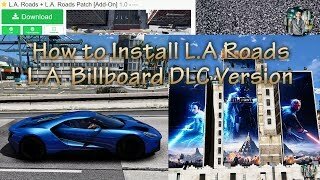 4) Paste the "dlc.rpf" archive from the downloaded folder into the "LA_ROADS" folder you just created in the previous step. 6) Locate the "dlclist.xml" file and right click it, select option to edit from scroll down pop up menu. 7) Paste "<Item>dlcpacks:/LA_ROADS/</Item>" WITHOUT THE QUOTES right before you see "</Paths>" WITHOUT THE QUOTES in the list of entries. @zorrozol You may have to force it from your graphics card control panel depending on if its AMD or NVIDIA. I installed the mod correctly but the game crashes about half way through the loading screen. And yes my pc can handle it because it use to work in the past then I deleted it and re-downloaded it. 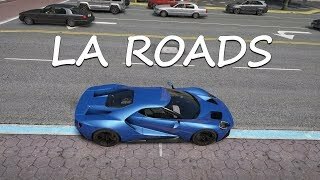 will there be an update for LA Roads? I can't use MEGA, are there other ways to download? Does it work with VisualV? @cryhd When can we expect the new update to come out? And will it have lods? I confirm that if this mod is installed as instructed, it works amazing with no FPS loss (maybe in the margin of error at around 5 fps ). hey bro can you help me? 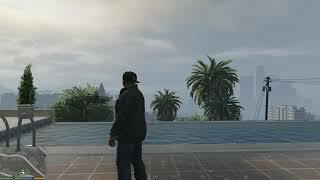 im looking for that speedometer because my boss loved it and we cant use all the mod because it's to heavy, can you tell me how can i do to just use the speedometer? 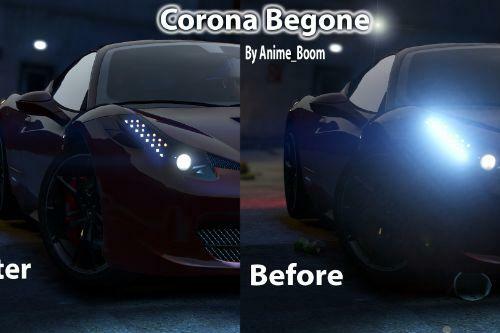 @Anime_Boom is the mod compatible with the Redux Graphic mod?